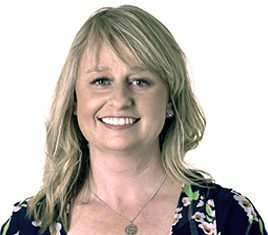 Lucy Barnes is trained as a Health Psychologist and has worked extensively in medical and mental health settings for 13 years, including Auckland and Waitemata District Health Boards, The Cancer Society and The Anxiety Trust. Specialities include anxiety disorders, coping with chronic and acute health conditions, stress management and adjusting to major life change. Lucy believes in working together with her clients to create effective and long lasting psychological change. Please note: Lucy does not take referrals for those who are self-harming or suicidal. Please see your GP for referral advice in this case. Fees are $160 per hour plus GST. Clinic hours are available on Tuesdays and Fridays. Lucy is happy to discuss fees, training, and treatment approaches over the phone. 24 hours notice is required for an appointment cancellation or and $80 cancellation fee may be charged.